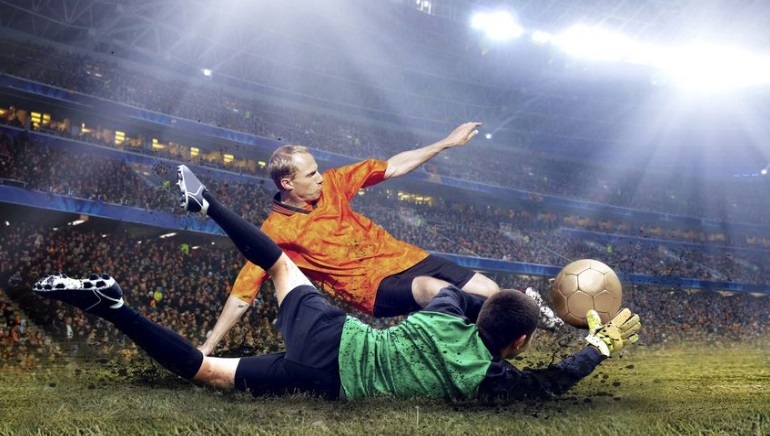 Is There a Link Between Sports Gambling Sponsorships and Problem Gambling? Does an Open Policy Towards Sports Betting and Increased Ad Exposure Cause Addiction? Many of you have noticed premier league shirts starting to resemble billboards more and more, but how many of you have noticed that the majority of those shirts are looking more and more like casinos? This year, a full half of Premier League teams sponsored by gambling companies slated to display logos for online casinos or bookmakers on their shirts. To long-time watchers, it seems like just yesterday that Fulham became the first team in the 10-year-old Premiere League to display a betting company on their shirt with the Betfair logo in the 2002-3 season. The fifteen years since remains a veritable blink of an eye in business terms that has seen the online betting industry explode to proliferate Premier League shirts. The hallmark moment in this expansion can be traced to the UK’s 2005 Online Gambling Act which freed UK and offshore operators to advertise on TV. This led to an advertising increase of 1,400 per cent between 2005 and 2012. Of course, leading sport football became the most fertile ground for advertisers. In a world where 7 billion pounds is spent on gambling, and with punting so popular in a betting-friendly environment such as the UK as an accepted part of culture (as opposed to being heavily stigmatised in America and other regions), what are the ramifications for English society, as far as addiction is concerned? Well, the NHS estimates that out of a total population of 65 million, 350,000 people within the UK suffer from a gambling addiction, or roughly just over .5%. Recent stressors that have increased addiction include economic troubles associated with the global recession and an increase in the number of gambling outlets, spurred in particular by online growth. Meanwhile, the National Council on Problem Gambling in America places the figure of Americans addicted to gambling at 3 million, out of a population of us 320 million (roughly just under 1%), with another four to six classified as problem gamblers one step from being addicted. With major cultural stigmatisation, similar economic stressors, and laws prohibiting the displaying of gambling advertising on uniforms in America, the percentage of addicted gamblers in half-the-league-advertising UK is about half the US.